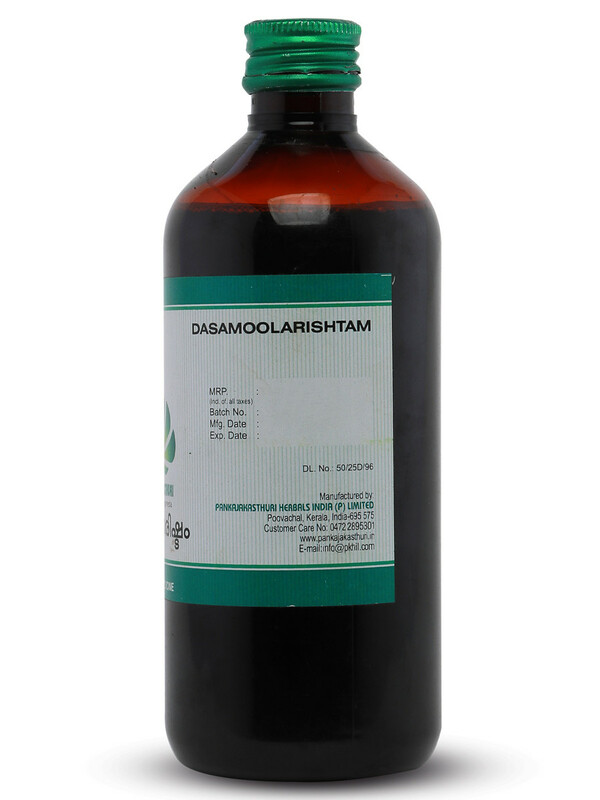 Dasamoolarishtam is in the form of fermented decoction, prepared out of an Ayurvedic combination of ten medicinal plant roots (‘Dasa’ means ten and ‘moola’ means roots). 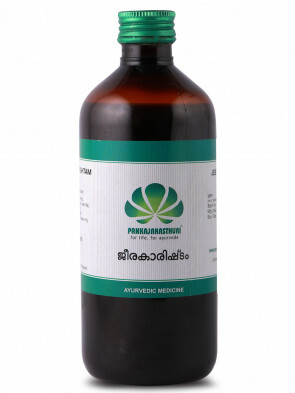 * It is used as a general health tonic for all ages, and is a positive health promoter. 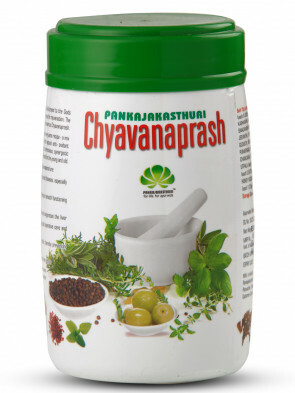 * The arishtam improves appetite and circulation, and alleviates Vatha and Kapha disorders. 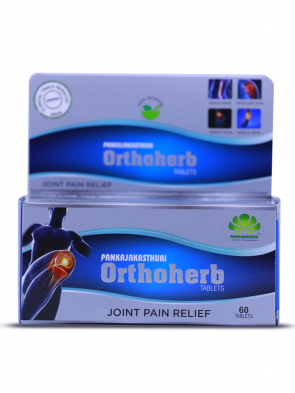 * In women, it is commonly used after delivery for the prevention of postpartum problems. 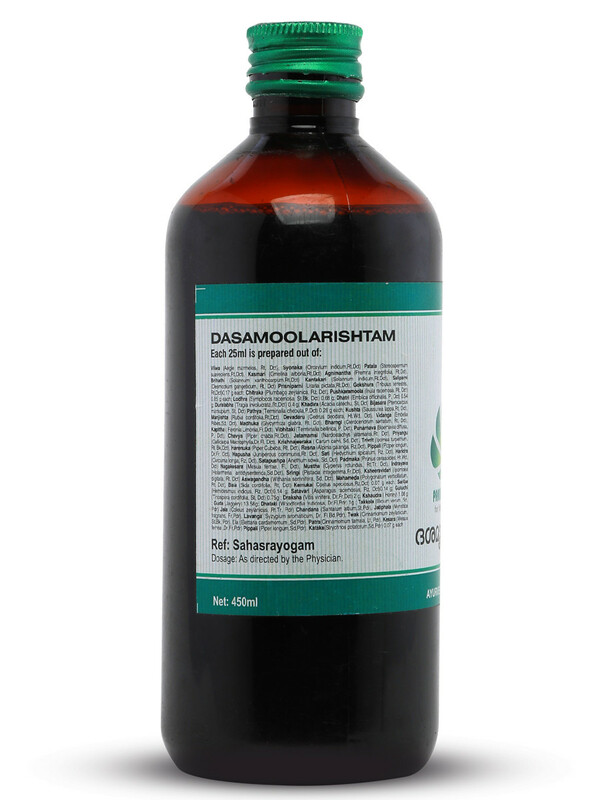 25-50 ml twice daily, or as directed by the physician.